Brighten up! 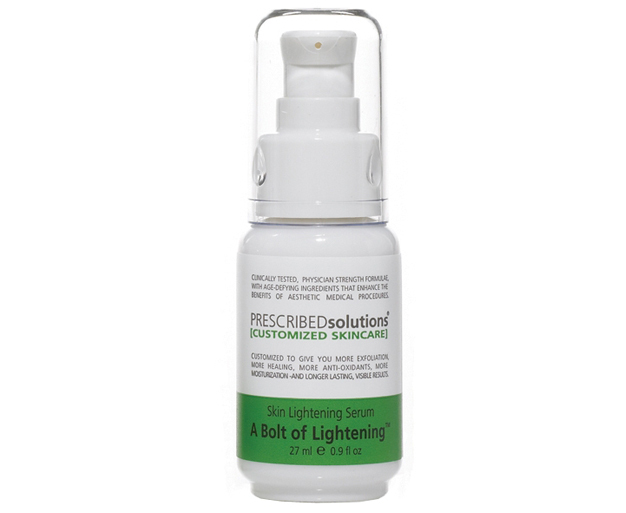 This powerful blend of lightening agents reduces brown spots from sun damage and aging and lightens the skin for a more even, radiant skin tone. It contains 0.5% Hexylresorcinol, which is complemented by a multitude of botanical brightening ingredients – more than 10% of this product is made up of brighteners – and makes it extremely effective and non-irritating.